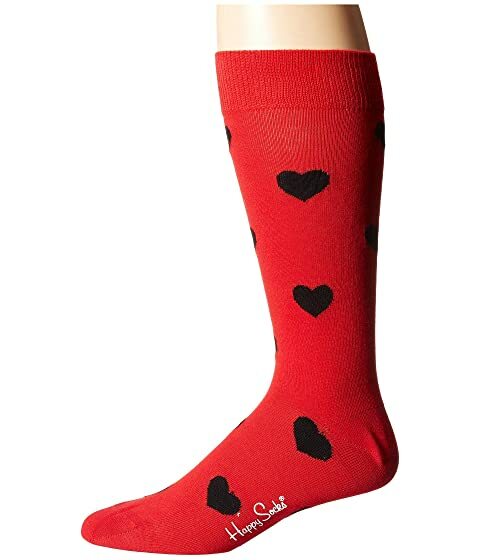 You'll obviously LOVE the Happy Socks® Heart Sock. Crew cut silhouette with ribbed cuff. Reinforced heel and toe tap. 89% cotton, 10% nylon, 1% spandex.